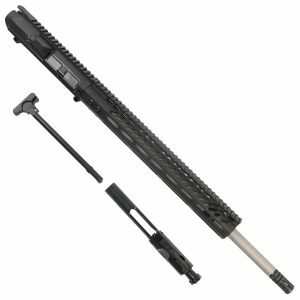 Veriforce Tactical is proud to offer cheap 6.5 Creedmoor Uppers for sale that are superior quality match grade barrels. These are match grade complete 6.5 Creedmoor uppers built with all USA parts. 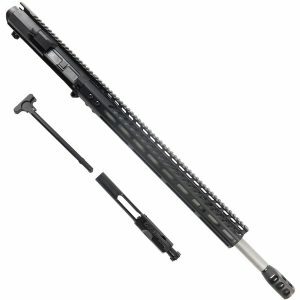 in Keymod and M-Lok with 20″ Ballistic Advantage Barrels in Stainless steel. 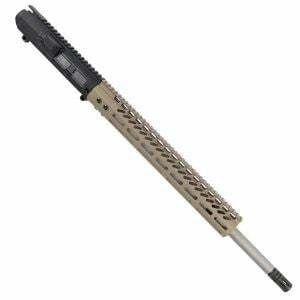 We are the first to do 6.5 Creedmoor Uppers in FDE (flat dark earth), OD Green, Black, and Red. All of Our 6.5 creedmoor uppers Are headspaced and test fired with a full 1 year warranty. Also, Veriforce is proud to offer the BCG and Charging Handle with the purchase of all of our 6.5 Creedmoor Uppers. 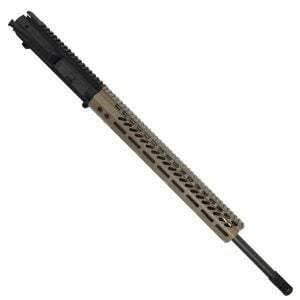 Veriforce Tactical is known for the best quality 6.5 creedmoor upper assembly at affordable prices. All of our 6.5 Creedmoor uppers fit on the DPMS style LR308 lowers. 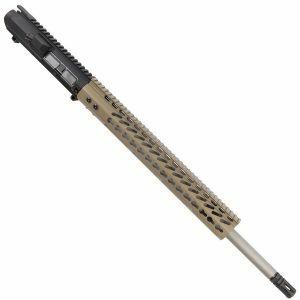 If you are swapping out a LR 308 upper with a 6.5 Creedmoor upper from Veriforce Tactical you can use your existing BCG and charging handle. You do not need to purchase a new one. Think of this as the 300 blackout of the AR 308 rifles; same BCG and charging handle and lower receiver and magazine, but different upper receiver and round. 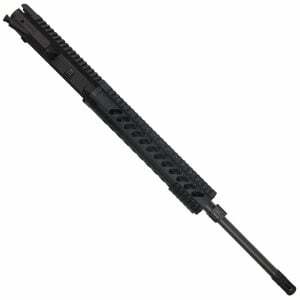 If you are not sure whether you have an AR 10 or a DPMS LR308 Style rifle please refer to the image above. 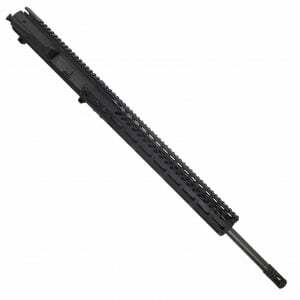 We do not carry any uppers that will work on the AR 10 lower.